Cameron Mackintosh’s acclaimed production of Alain Boublil and Claude-Michel Schönberg’s Tony Award-winning musical phenomenon, LES MISÉRABLES, will go on sale Friday, November 16 at 10AM for its much-anticipated Fort Myers engagement at Barbara B. Mann Performing Arts Hall at FSW direct from a celebrated two-and-a-half year Broadway engagement. To purchase tickets, visit www.bbmannpah.com, call 239-481-4849 or visit the Box Office. Ticket prices start at $44*. 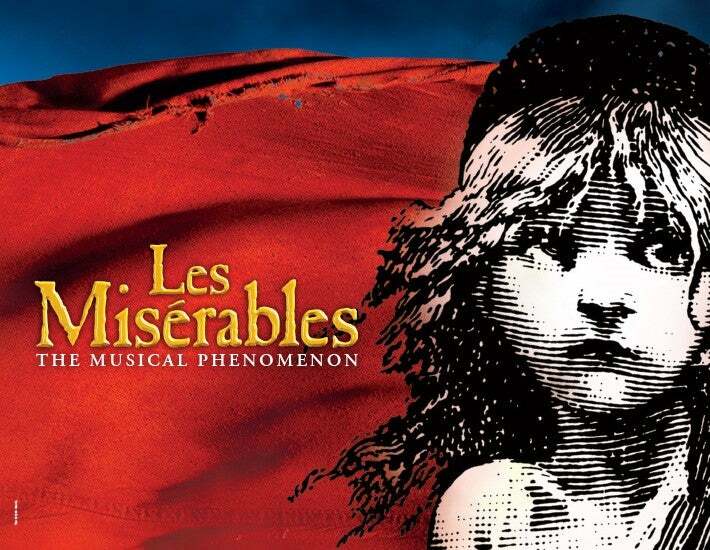 LES MISÉRABLES is part of the Fifth Third Bank Broadway Series.